Who we are Why us? The Academy has been established not that long ago, namely in 1916. 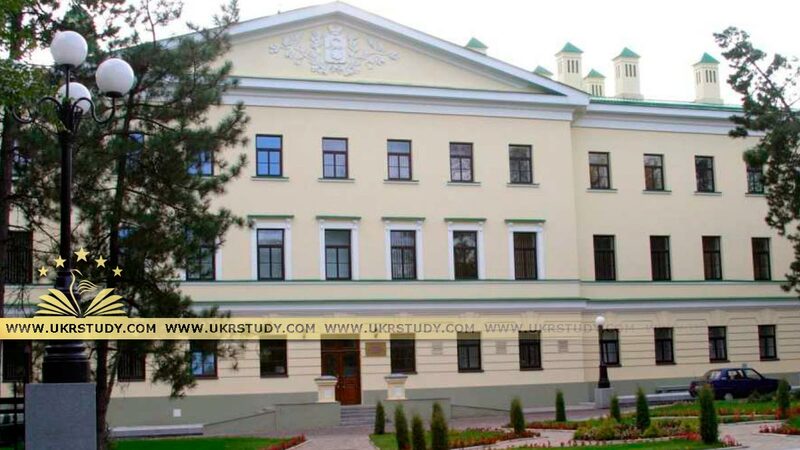 For the moment the Academy is considered to be one of the leading education institutions in Ukraine. 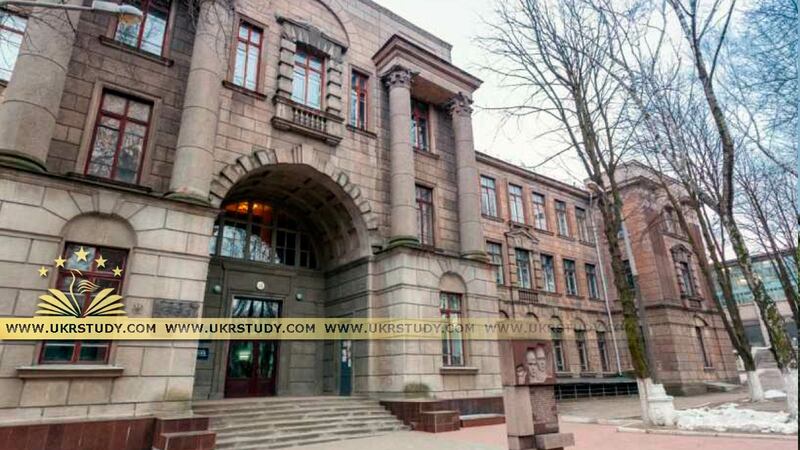 Before entering Dnipropetrovsk Medical Academy one may find it interesting to find out more about this city. It is located on the both banks of the Dnieper River and belongs to the Eastern part of Ukraine. The city stands out among the other cities of Ukraine as it is very beautiful and colorful. There are many sights that are worth seeing in the city including the beautiful architecture, the great majority of parks, boardwalks and the majority of historical monuments. Dnipropetrovsk is one of the largest economic and industrial centers. Each and every visitor will find something interesting in this charming city. About 50 000 physicians managed to receive the degree at this famous Academy during the years of its existence. There is more as the Academy gives an opportunity for foreign students to study and train here. These students are nowadays working in the numerous hospitals and institutions around the world. 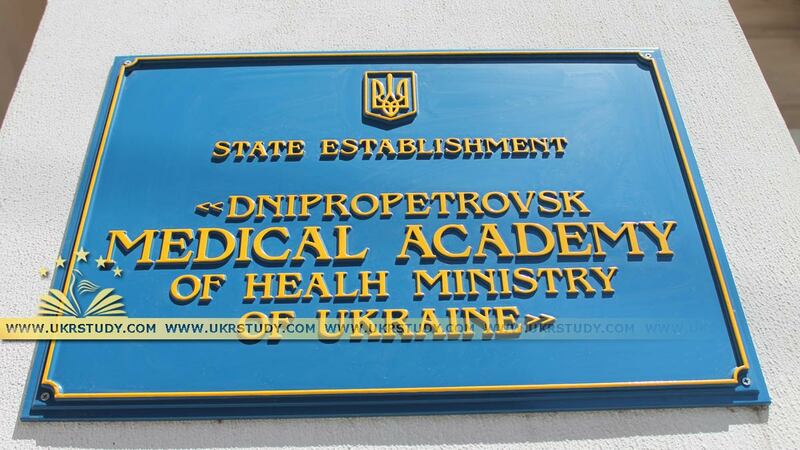 12 PhD holders have finished the Dnepropetrovsk Medical Academy. Students can also choose exchange programs for studying and training abroad. About 1300 international students study at the academy in English Medium in such medical courses as General Medicine, Dentistry and Pediatrics. 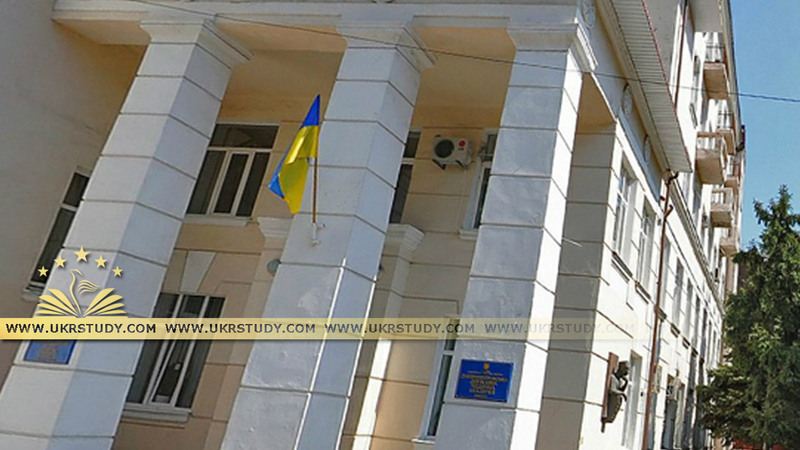 The amount of teachers at the Dnepropetrovsk Medical Academy is 625 including 102 Doctors and 339 Candidates of Medical Science. 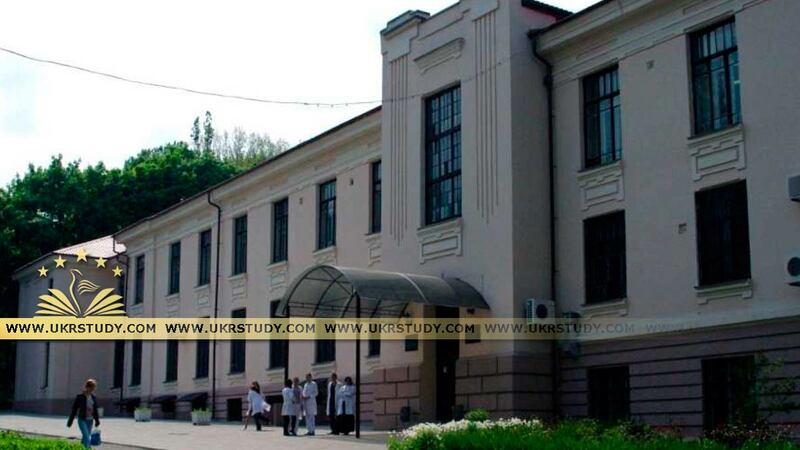 Dnepropetrovsk Medical Academy is well known due to the great number of national and international graduates who are proud of their medical degrees obtained at the Academy. The Academy always welcomes new students who want to study medicine. This is not only the place to study and get knowledge, but also the place where a student can get necessary practical skills and experience in different spheres related to medicine. The Academy is initiating all possible support for international students in their studies. The main aim is to provide comfort and joy for students in the Ukrainian culture and community life. Specifically for this purpose, the staff of the Academy organizes national communities engaged in different national celebrations and festivals. Students may enjoy a great majority of different facilities such as 7 hostels with rooms of different types, swimming pool, tennis court and volleyball court as well as football field that help students not only enjoy spending free time, but also keep fit. Copyright © 2013-2019 UkrStudy. All rights reserved.